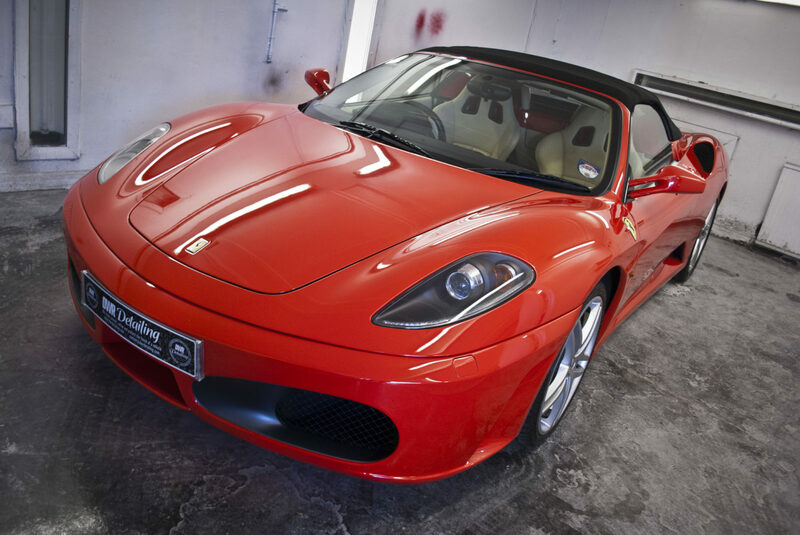 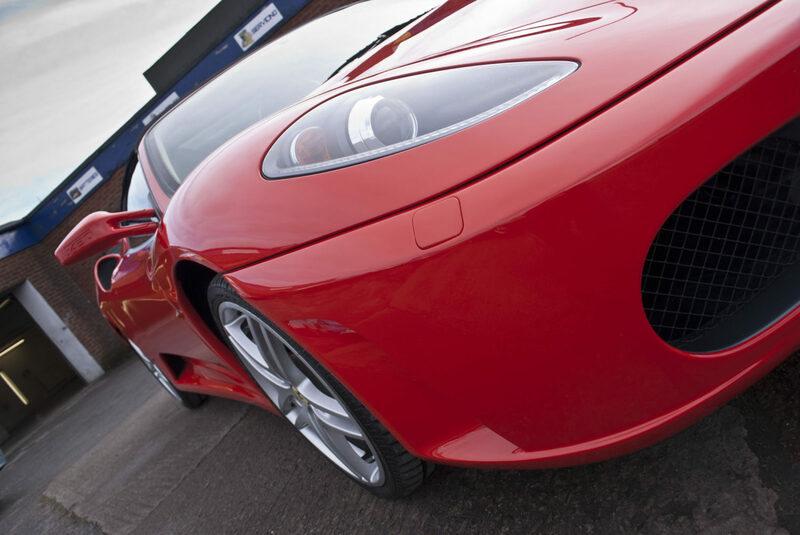 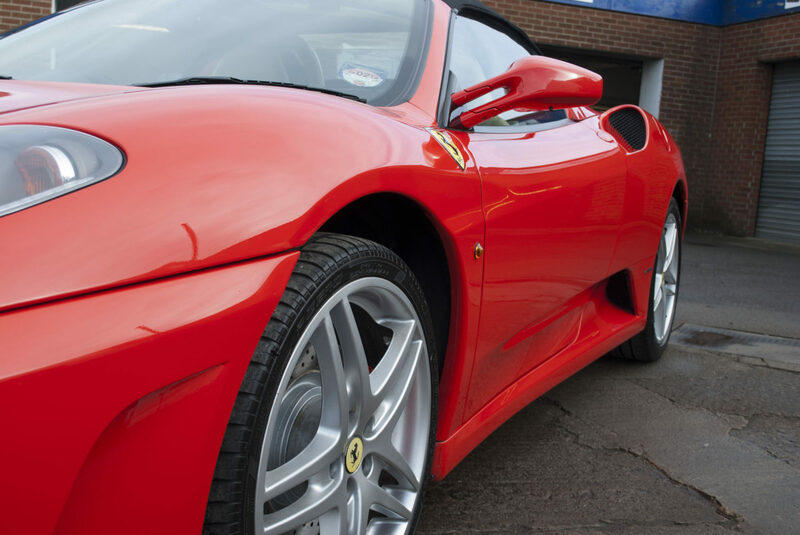 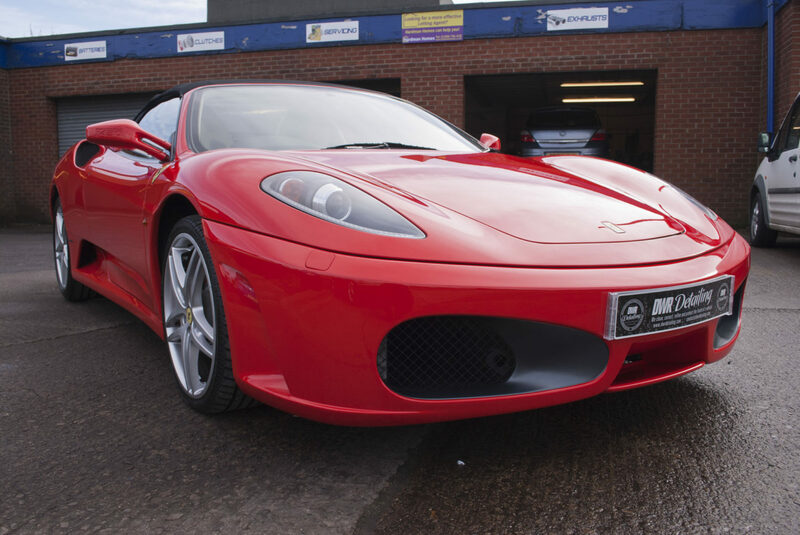 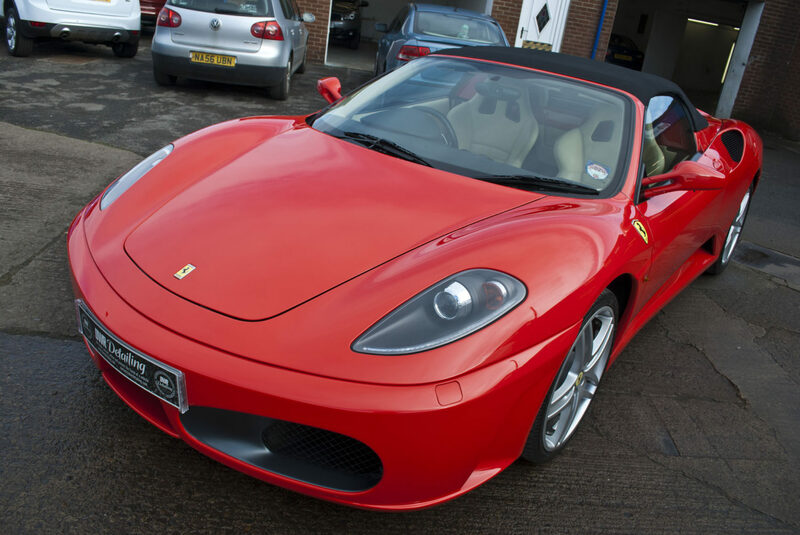 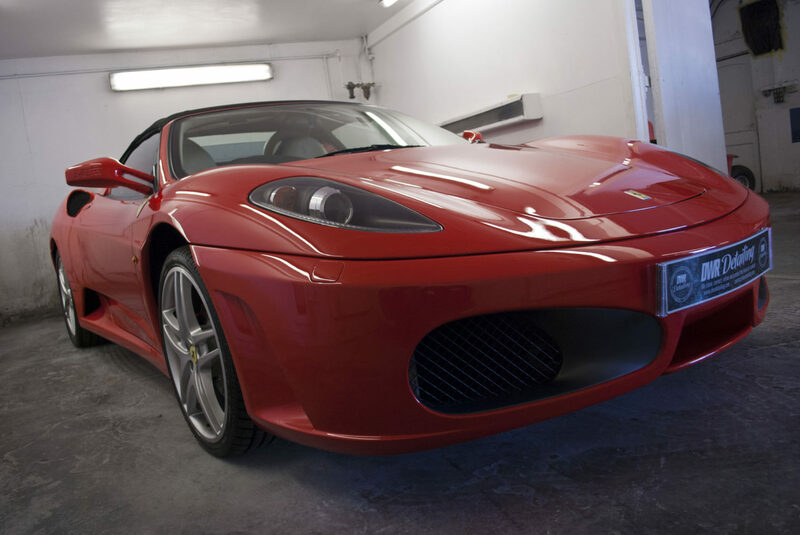 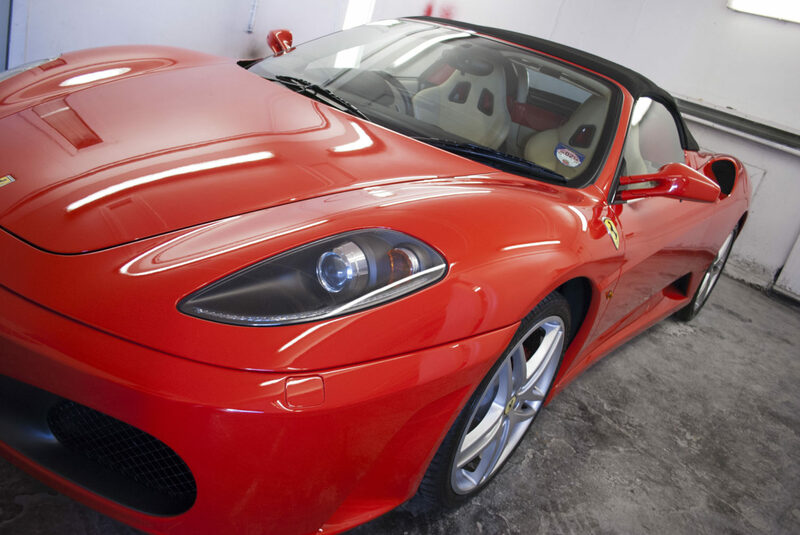 We had the pleasure of detailing this Ferrari F430. 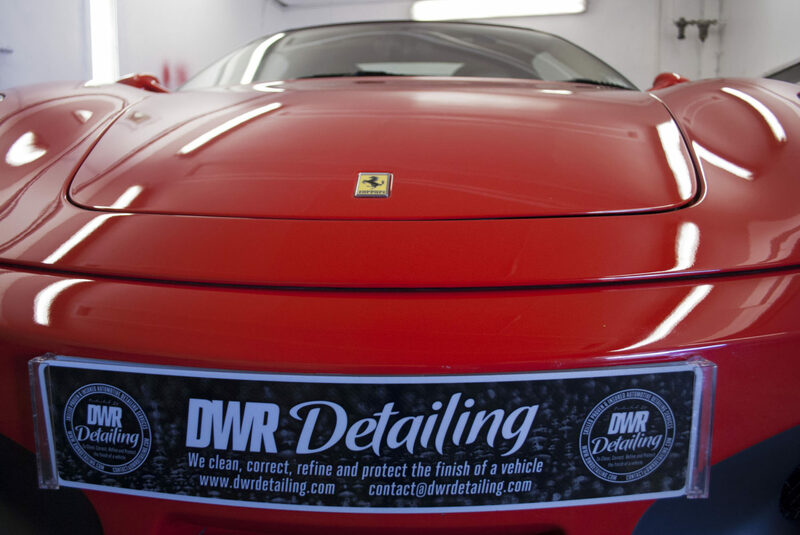 The car was booked into DWR Detailing for a protection detail. 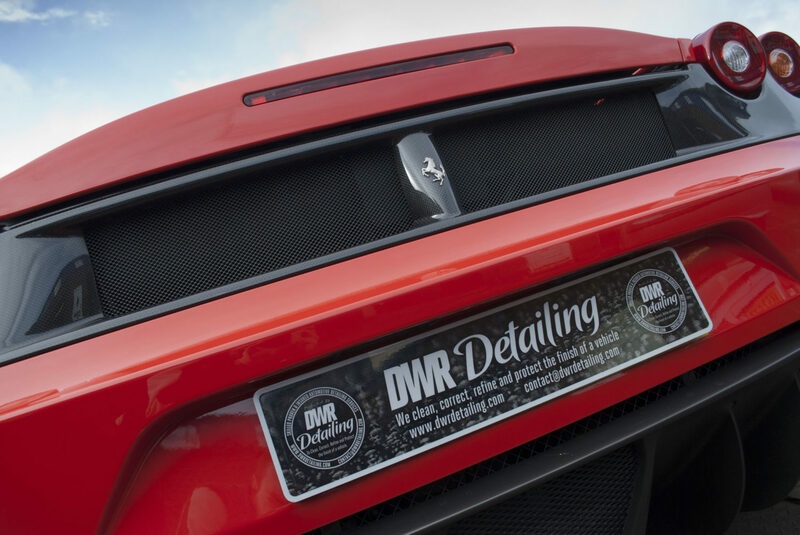 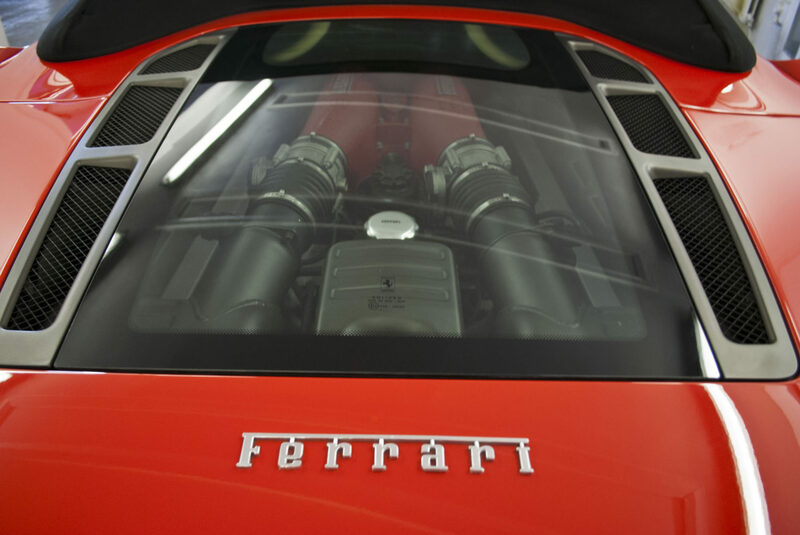 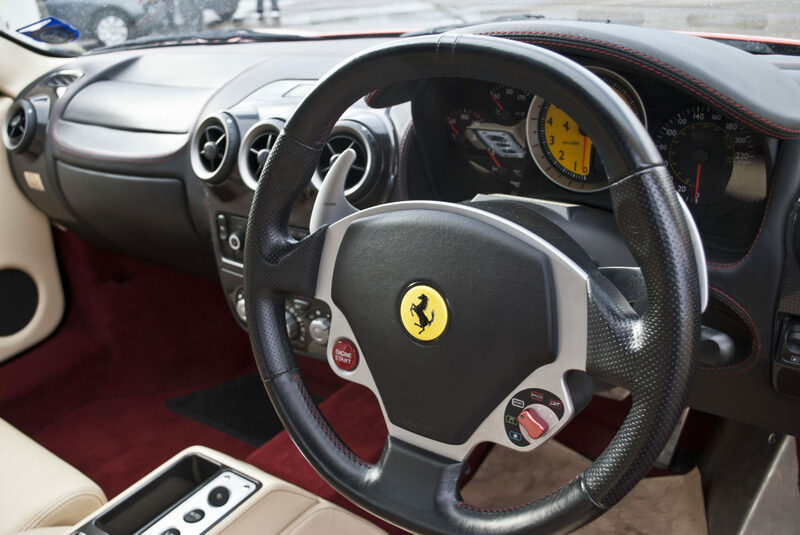 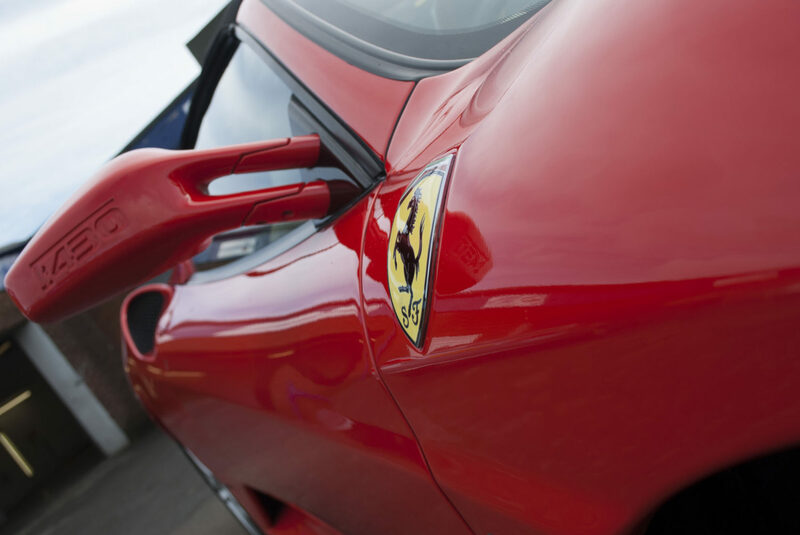 The Ferrari received a deep clean before being protected using a natural caranuba wax to help keep the car looking its best as well giving it that lovely deep finish you can achieve with a wax.